Book your child now as places are limited! Our school holiday program runs from Monday 7th Jan – Saturday 2nd Feb 2018. If you have previously completed the School Holiday Program at Premier please contact us directly as different costs apply. 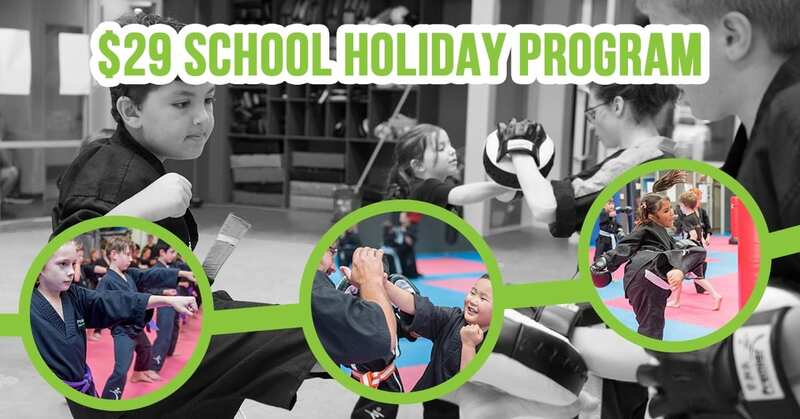 Premier Martial Arts School Holiday Program!